Hey ladies! If you're new to mountain biking, we've got the PERFECT ride for you. Starting in June, we've added a series of beginner mountain bike rides at Coyote Hills in Fremont. 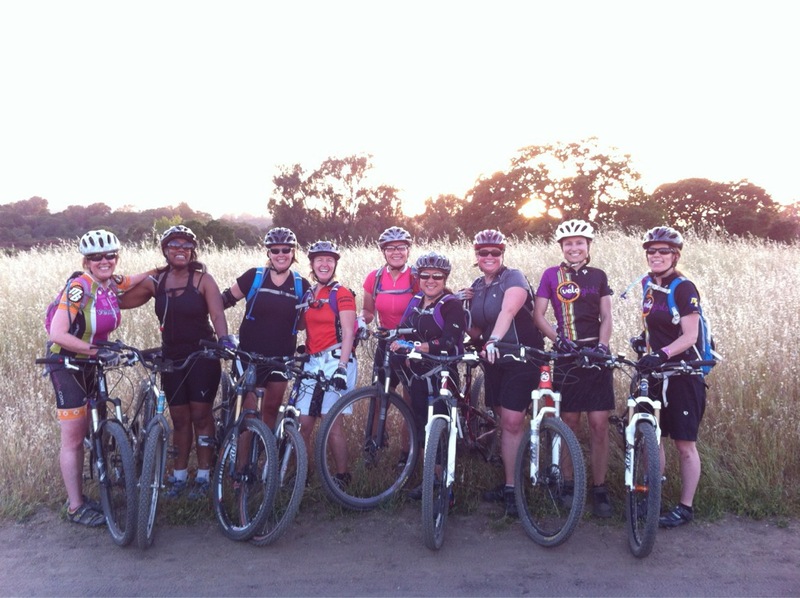 These rides are designed to help you get out on the trail and prepare join us on our weekly Dirty Velo Girls rides at Arastradero later in the season. This ride series is designed for ladies who are brand-new to mountain biking! Hosted by members of Team Velo Girls, we will go over some basic mountain biking skills and practice riding the trails of Coyote Hills. Located in Fremont, near the Dumbarton Bridge, Coyote Hills Park has mostly flat trails with a few options for practicing climbing and descending. It is a perfect spot for beginners. While this series is designed for those new to mountain biking, you should have prior experience riding a bike. Mountain bikes are best for this ride, but hybrids and cyclocross bikes will work fine, as well. Bring: water, snack, sunscreen, a helmet and a bike in working condition. Hope to see you out there! 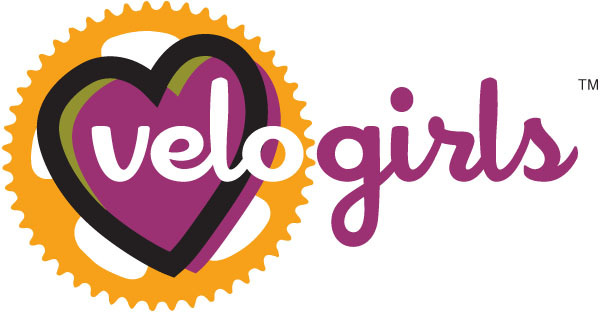 Our Dirty Velo Girls Beginner Mountain Bike ride dates are June 8th, July 20th, and August 17th. Double Trouble on the Davis Double.